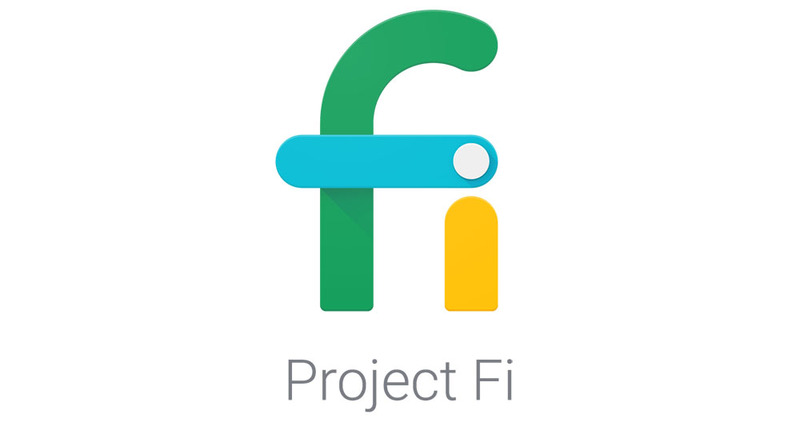 Google made Project Fi official moments ago, after months of rumors coming from multiple sources. Launching with partnerships between T-Mobile and Sprint, Google’s Project Fi allows customers to seamlessly move between mobile networks and WiFi hotspots, connecting them to the best speeds at any given moment. At this time, only Nexus 6 owners can use it, and to get on the service, you will need to request an invite. Google details its pricing scheme as well through the release, matching up with previous reports we have written. Essentially, you pay for only what you use on the network, with each 1GB of data costing $10. For $20 a month, you get all of the basics, including talk, text, WiFi tethering, and even International coverage in 120+ countries abroad. Here’s how it works: for $20 a month you get all the basics (talk, text, Wi-Fi tethering, and international coverage in 120+ countries), and then it’s a flat $10 per GB for cellular data while in the U.S. and abroad. 1GB is $10/month, 2GB is $20/month, 3GB is $30/month, and so on. Since it’s hard to predict your data usage, you’ll get credit for the full value of your unused data. Let’s say you go with 3GB for $30 and only use 1.4GB one month. You’ll get $16 back, so you only pay for what you use. Google is now accepting invites for anyone and everyone to join Project Fi, so go grab one here. Do note, you need a valid @gmail account to request one, and you will need a Nexus 6 to connect to the network. Everyone else will just have to wait. What do you think? Exactly what you had hoped or envisioned Google doing? UPDATE: Here is a list of all the things you need to know about Project Fi.